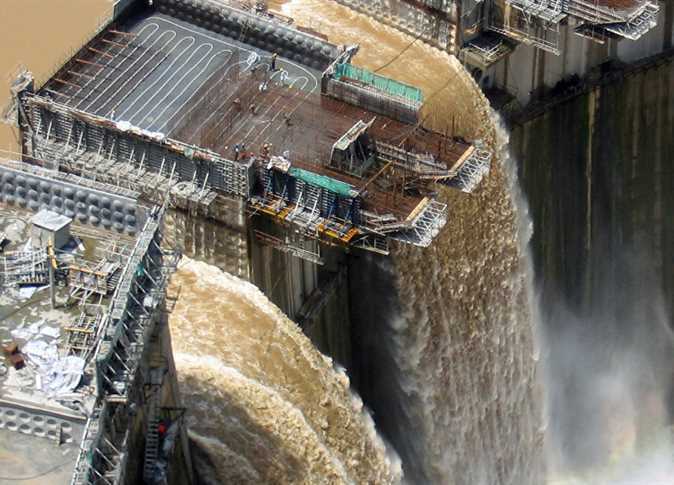 Simegnew Bekele, the Project Manager of Grand Ethiopian Renaissance Dam, was killed while driving his car in Meskel Square in Addis Adaba city, Ethiopia, Syrian News Agency reported on Thursday. According to Local News media outlets, police are still investigating the murder case. Meanwhile, Bekele’s body was transferred to the hospital for postmortem.